The Cabinet Secretary for Education Amina Mohamed has revealed a new trick being played by poor-performing learners who cannot face their parents with poor grades. 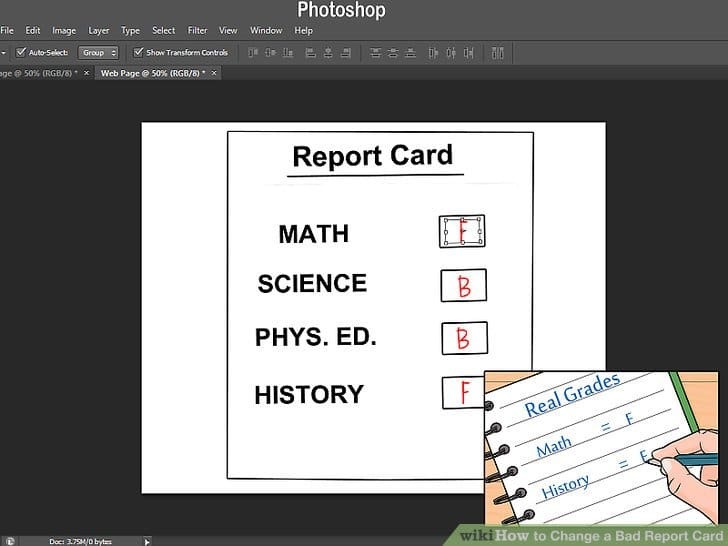 The CS revealed that the students go into the cyber cafes, gets their report cards scanned then edited in a vector graphics-editing software such as CorelDRAW. They then change scores without interfering with key credibility features such as school rubber stamps and teachers’ signatures. The rot came into light after a number of parents reported the vice to field officers in counties. Speaking at the Kenyan Institute of Curriculum Development (KICD) in Nairobi, Ms Mohamed said that the practice should be stopped at all cost, with parents first authenticating their children’s results with their respective schools. “We do not want a scenario where a student scores ‘A’ but performs poorly at higher level than those who score a ‘B’,” she said. This comes at a time when the government has established measures to stop exam cheats especially in national exams by roping in the National Intelligence Service, the Teachers Service Commission (TSC), and the Ministry of ICT.